Seeing it up close and personal through a spotting scope is one thing. Being able to capture that image for others to see later is another thing. Introducing the Bushnell Image View spotting scope. Based on Bushnell's incredibly popular Image View digital capture binoculars. Another option for viewing and capturing wildlife at magnifications that only a spotting scope can deliver. Seeing it up close and personal through a spotting scope is one thing. Being able to capture that image for others to see later is another thing. Introducing the Bushnell Image View spotting scope. Based on Bushnell&apos;s incredibly popular Image View digital capture binoculars. 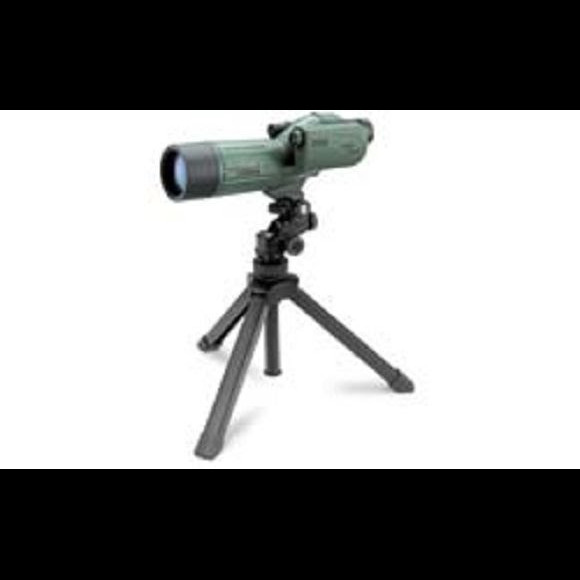 Another option for viewing and capturing wildlife at magnifications that only a spotting scope can deliver.